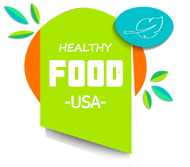 We all know that citrus fruits are very rich in vitamins, potassium, calcium, phosphorus, magnesium. They also have a high content of sugar – so be careful how much you’re eating if you want to maintain a balanced diet. Some citrus fruits are harder to grow than others, and thankfully, two of the best ones can be easily grown right in your yard. 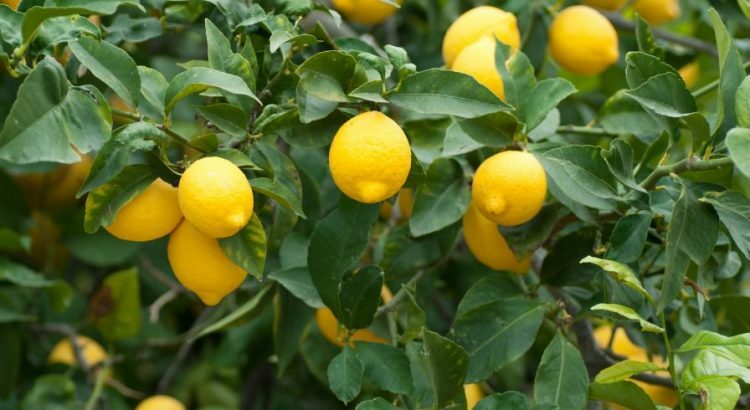 It is recommended to buy a baby tree (2-3 years old) to get the best results with your lemons. Buy a clay or a plastic pot (with a lot of holes in the bottom), and make sure that it’s a bit larger than the actual root ball of your baby tree (as the tree grows, it might need a pot that’s about 12-15 inches deep, and 17-20 inches in diameter) . Put your baby tree in the pot, and fill the drainage container with stones to improve air flow. Fill up your pot with soil, but remember that some soils are specifically prepared for growing citrus fruits, and it is more likely that they will give better results. These are basically all the preparations you need. Your tree needs about 8-10 hours of sunlight a day, and regular watering (be careful not to over-water). Lemons usually need about 6-9 months to ripen, so when they have a full color and a slight give to their touch – you’re all set. Moisten the potting soil so that it becomes damp all the way through, but don’t soak it. Fill the smaller pot with soil, all the way up to an inch below the rim. Open a lemon and remove a seed. Remove all of the pulp from the seed’s surface. You can do this by sucking it until it is clean. You must plant it immediately. The seed must still be moist when it is buried into the soil. Plant the seed about half an inch deep in the middle of the pot. Use a spray bottle filled with water to gently spray the soil that is directly above the seed. Cover the pot with clear plastic wrap, use a good rubber band to seal the edges, and poke small holes in the top with a pencil. Put the pot in a warm, sunny location. Occasionally spray it with water, don’t allow the soil to dry out. The soil should be kept somewhat moist, so don’t over-water it. A sproutling should emerge after about two weeks. Then, take the plastic covering off. If you don’t have enough light for your lemon plant, you can use a grow light to supplement the sun’s light. The young plant should be in damp soil, having at least eight full hours of light per day, and you should give it moderate doses of organic fertilizer. Be careful of bugs or diseases attacking your plant. Protect your new lemon tree by pruning off brown, dead leaves when necessary, and using pesticides when absolutely necessary. When the plant outgrows the small pot, put it in the larger pot. The re-planting procedure is very similar as when you first planted it. A younger plant needs more water than an older one, but they all need an adequate amount of water. Make sure that you provide it with it. If you want to grow your tree indoors, a baby tree is the best option, just like with the lemon tree. Baby trees tend to have more successful growth records than seeds. Prepare the pot in the same way as described for lemons (spacious with rocks, and drainage holes at the bottom), and give the tree regular sunlight. Mandarin trees don’t usually grow much taller than 6 feet in height, and this makes them safe for growing indoors. Water them regularly but don’t over-water them, and change the pot to a larger one once the roots grow back on themselves or poke out of your drainage holes. Pick the oranges as soon as they turn orange, because otherwise they will start losing their flavor. Tip: When you pick the oranges off of the tree make sure that the little button at the top of the orange stays there. These two easy ways will provide you with delicious citrus fruits on your table without much work.